More Kanye…it's just too damn G.O.O.D. 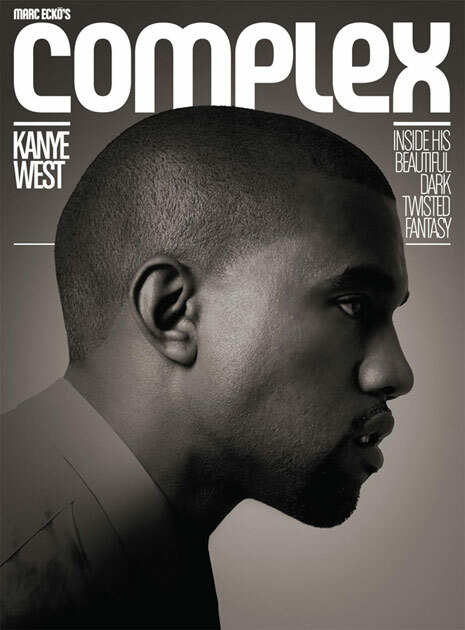 Here's an article from Complex magazine that gives intimate details on the making of My Beautiful Dark Twisted Fantasy in Hawaii with the likes of Pete Rock, KiD CuDi, The RZA, Pusha T, Nicki Minaj and many, many others. He was, of course, referring to “what happened” at the 2009 VMAs, one week after the video shoot. Click here to read the rest of the article at complex.com..